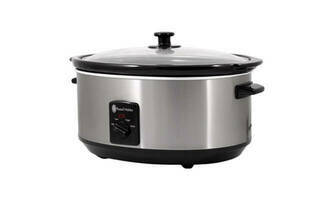 Snapshot: The Russell Hobbs Oval Slow Cooker RHSC600’s capacity is large 6L. How easy is it to use and how well does it cook? Very good results for our corned beef. Good results for our chilli beef. 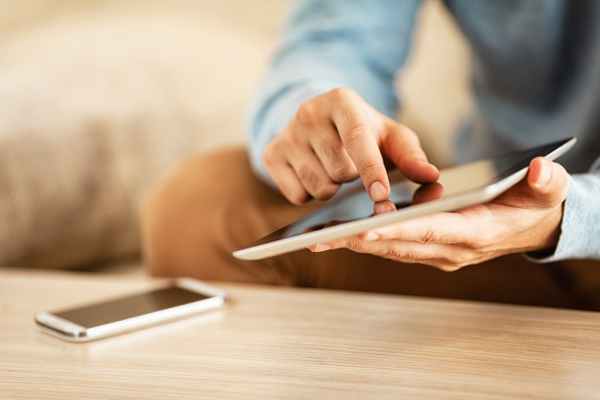 Has basic instructions plus recipes. Corned beef (30%): tested performance on a “low” setting. Chilli beef and beans (30%): tested performance on a “high” setting. Ease of use (40%): assessed ease of assembly, storage, controls and cleaning.